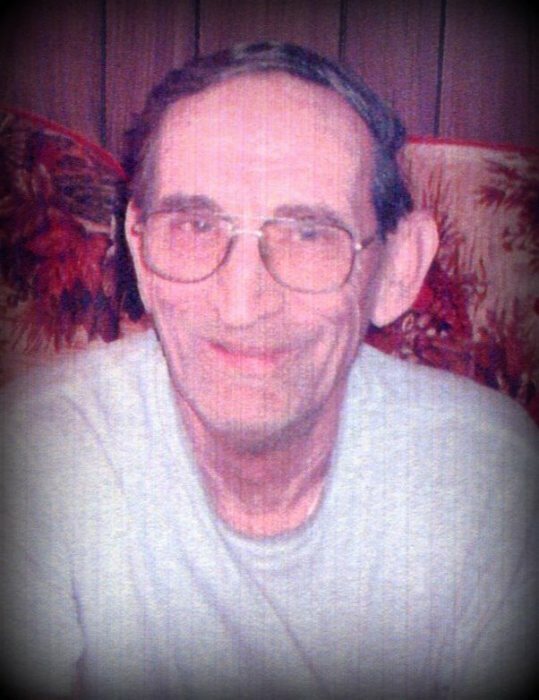 Mr. Billy Joe Graves, age 79 of Westmoreland, TN, passed away Wednesday, April 10, 2019. Funeral Services for Mr. Graves will be conducted on Saturday, April 13, 2019 at 12:00 PM from Woodard Funeral Home with Bro. Odell Summers officiating. Interment will follow in Fairfield Cemetery. The family will receive visitors on Friday, April 12, 2019 from 2:00 PM to 8:00 PM, and on Saturday, April 13, 2019 from 10:00 AM to 12:00 PM at Woodard Funeral Home.